Craving some good ol' comfort food? 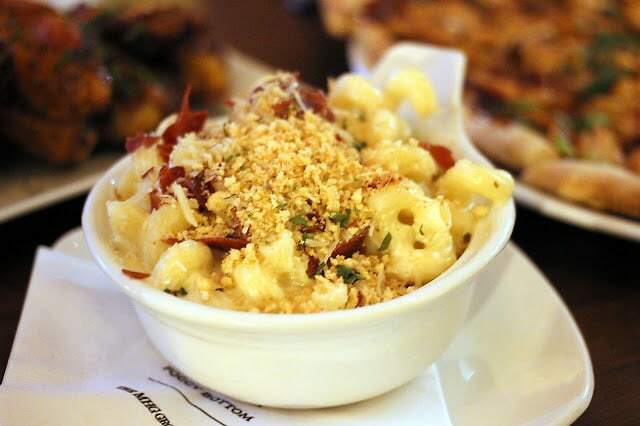 While we love the nostalgia that comes with Kraft Macaroni & Cheese, we did a little taste tasting to bring you the restaurants serving up the best and cheesiest dishes in the District. Some are made with lobster and some are made with bacon but they all have one thing in common...they're all really gouda! Alright, enough with the cheesy jokes. Check out our tasty recommendations! Restaurant Spolight: Barcelona Wine Bar! Inside Southern Hospitality's Spring Menu Media Tasting! UMAYA: An Inside Look At DC's Hottest Japanese Style Restaurant! D.C. Date Night: Where To Take Your Date This Weekend!